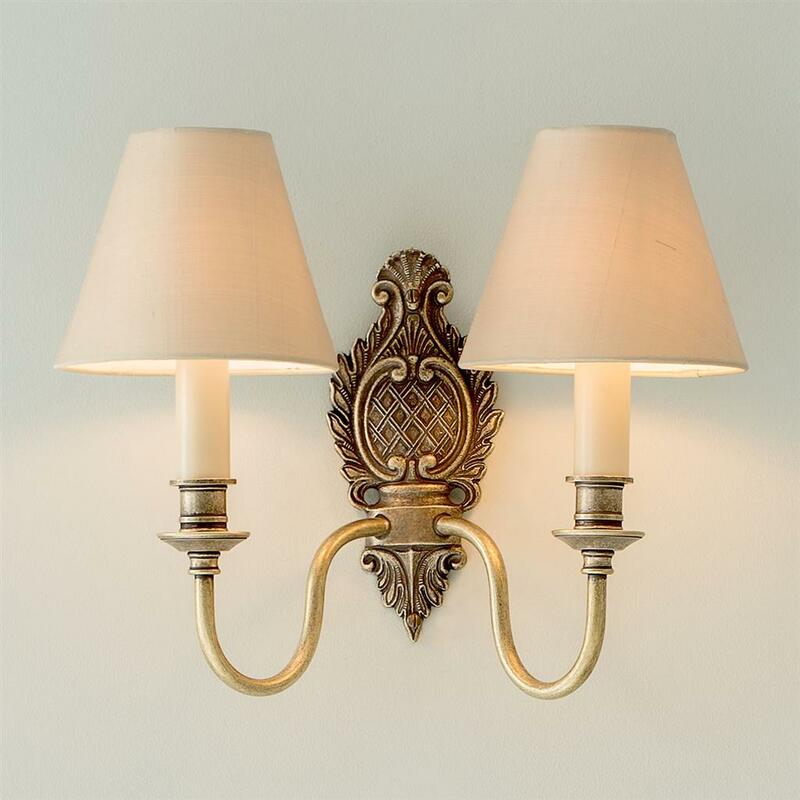 A hand cast, solid brass wall light. 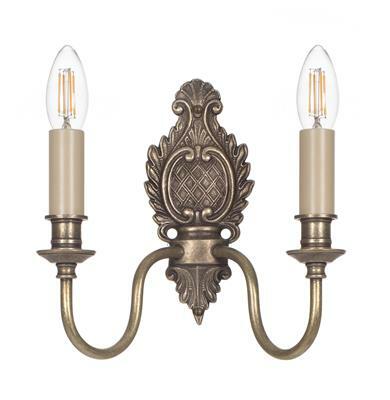 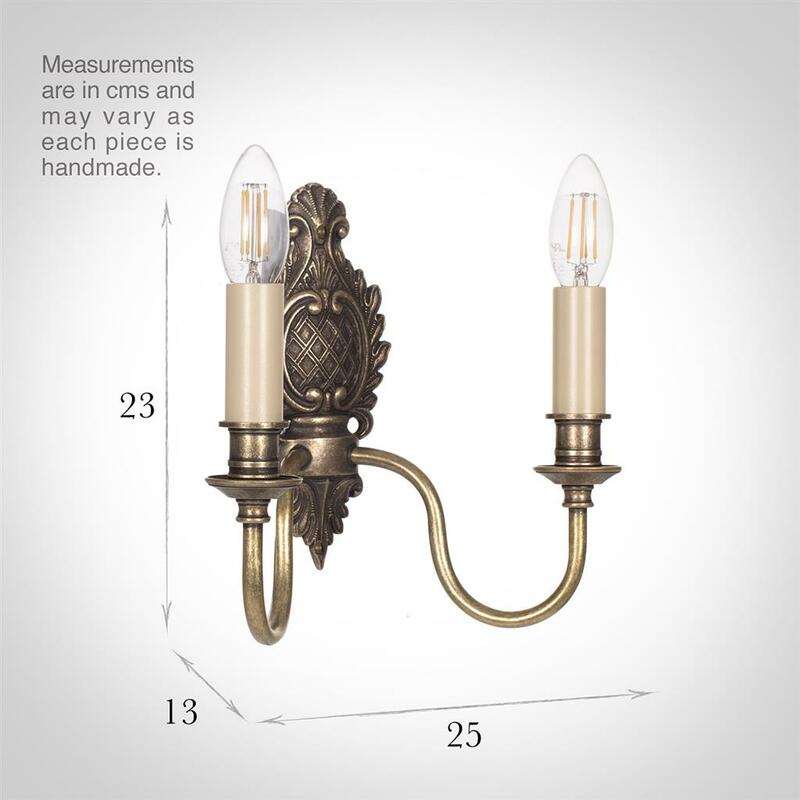 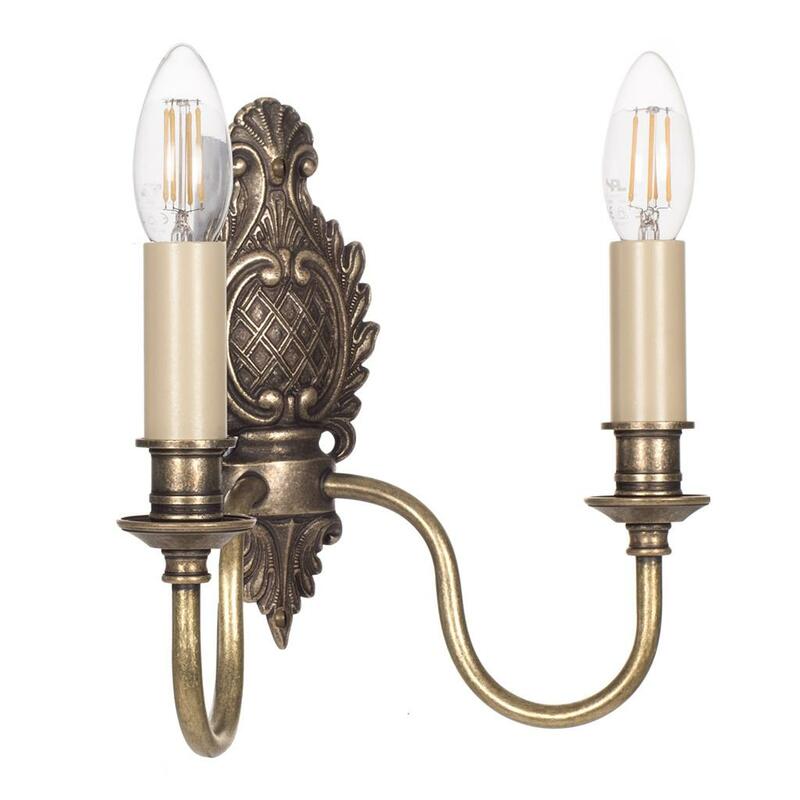 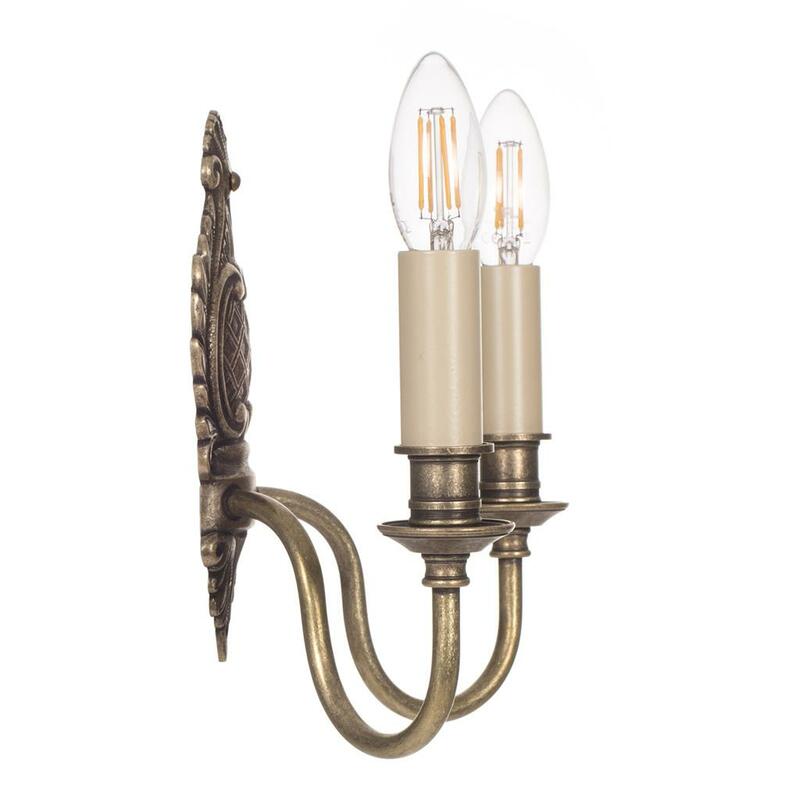 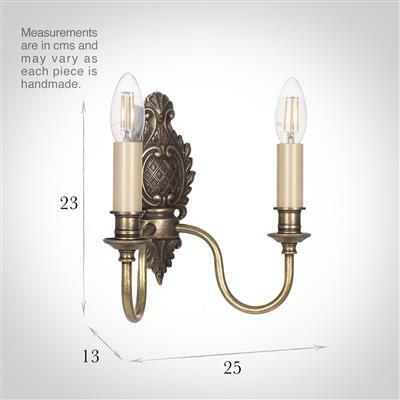 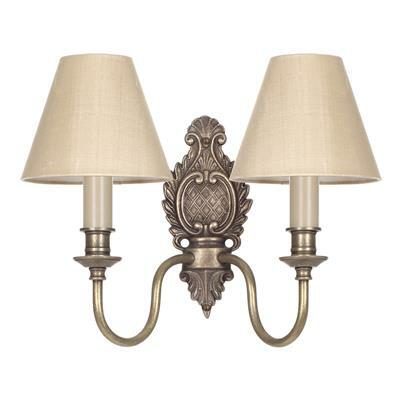 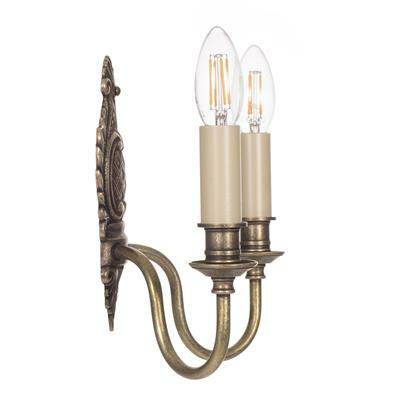 This wall light is lightly antiqued, giving a beautiful vintage feel to it and wouldn't look out of place in a period home or a more modern space. 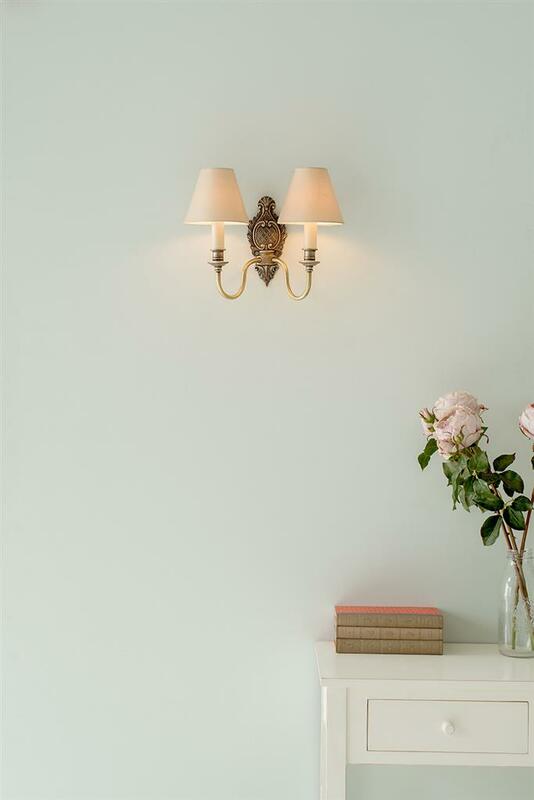 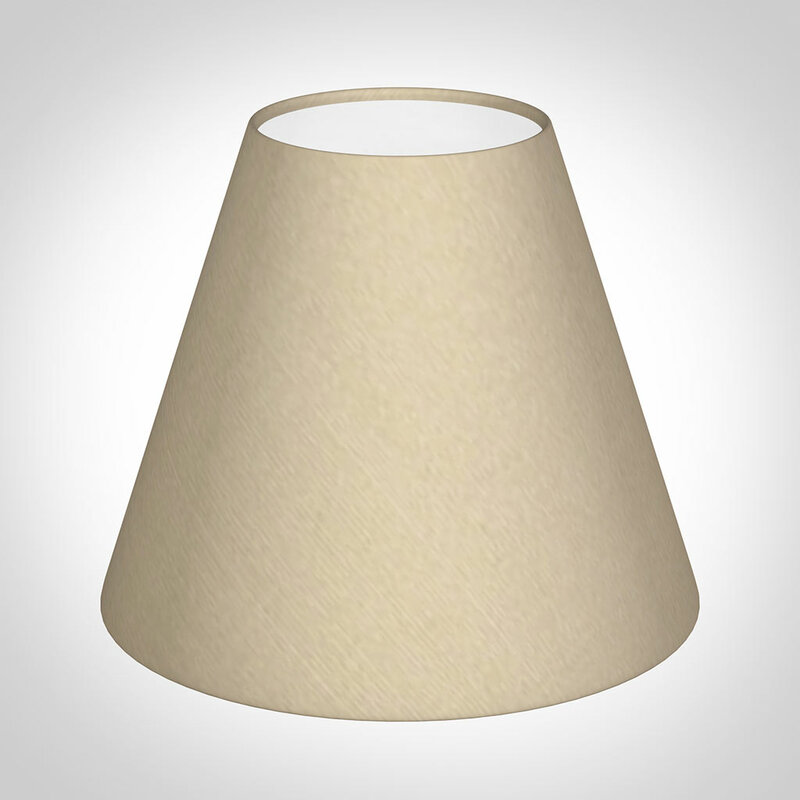 This wall light is also available as a single light.